A management philosophy gaining traction in the domain of condominium board operations is the idea of providing greater transparency to their constituents or condo unit owners. Although some matters cannot be freely disclosed, such as ongoing litigation or sensitive employment issues, many owners desire better information and communication from their condo boards. Some boards might be reluctant to increase transparency due to a misguided sense of maintaining a stronger position of power and gaining advantages in decision-making, or a reluctance to be criticized. However, other boards have reaped the rewards of working more openly with owners, resulting in better cooperation and collaboration - and overall healthier condo communities. Develop a web presence: If your board doesn't already have one, a first step in creating greater openness is creating a website - or at least a social media profile on Facebook or another platform. This can provide members and residents an easily accessed resource for frequently asked questions, and can also supply background documents for those seeking more in-depth information. The site doesn't need to be elaborate, but should be regularly updated so that it can remain relevant to residents' concerns. Step up communication methods: One of ways boards can convey their desire to communicate better with their constituents is by increasing the types and frequency of their communications. Some boards have created newsletters to announce upcoming meetings or outline projects undertaken by the board. They can also include reminders of rules that need to be followed and provide contact information for board members. To save on mailing and production costs, email is a viable option for circulating the newsletter and for providing other key information. 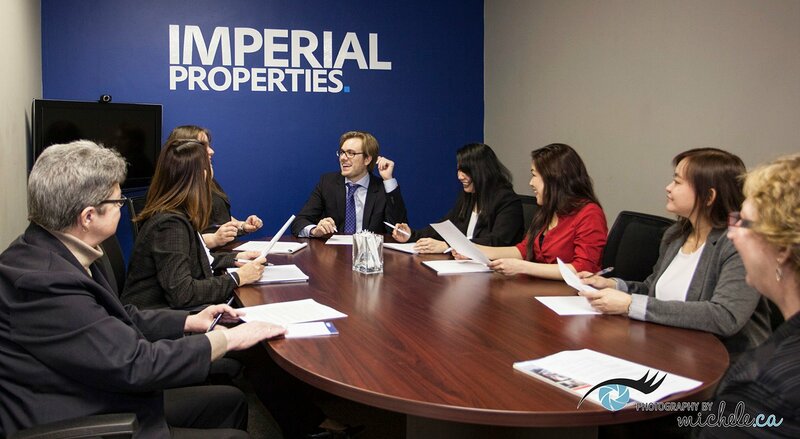 Open up meetings: Establishing an open-door policy for all (or most) meetings sends a definitive message to owners that transparency is a high priority for the condo board. Although many owners may elect not to attend, meetings should be posted and take place in a venue that is convenient for attendees. Make documents available: Another way to promote openness is to make useful documents readily available to owners. This can include an annual planning calendar that details meeting dates, as well as timeframes of planned projects so that owners can prepare in advance. Circulating the minutes of meetings in a timely fashion is also helpful to alert members to all key issues and plans. Owners should also have ready access to the condominium property's reserve fund study, which describes how major repairs will be funded and offers other financial documents detailing how the organization's funds are being allocated and spent. Many condo boards would be well served to provide a greater degree of transparency to their key stakeholders and unit owners. Consider these steps as your board considers ways that it can be more open with its operations.